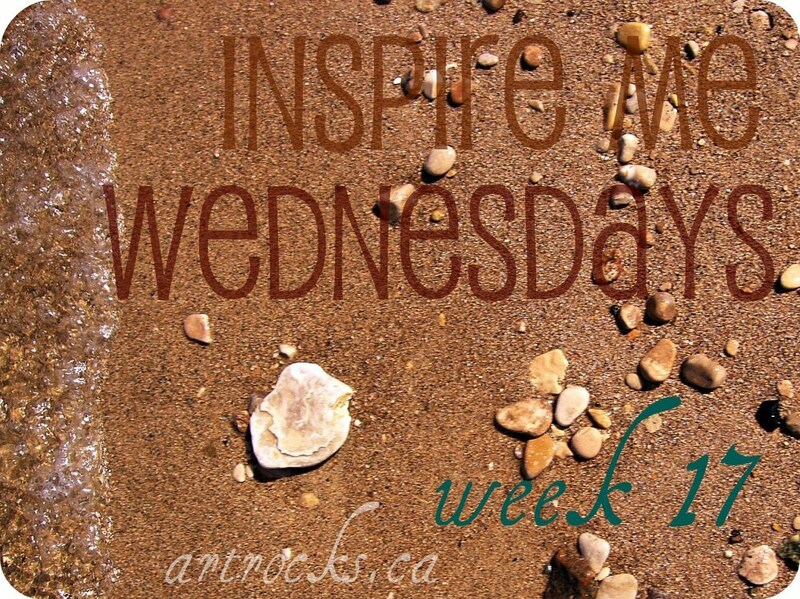 There are so many talented artists in the world that once in a while I'd like to feature someone that inspires me and that I know will be of interest to you. I have a feeling a lot of you share this fascination. Naturally, I'm always looking for others that share my interest. 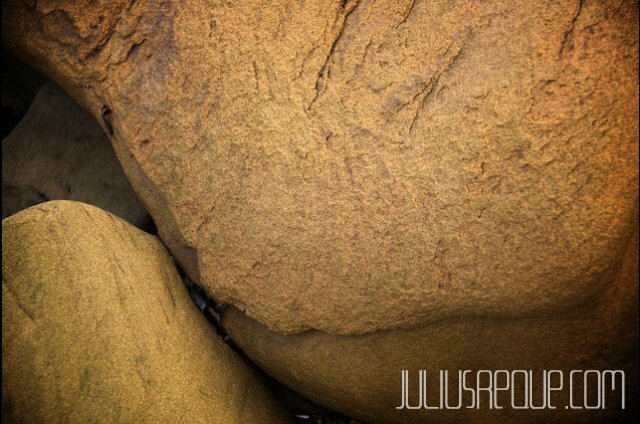 I recently discovered Julius Reque - a photographer who, among other things, takes extraordinary pictures of rocks! They're stunning, capturing the natural beauty in the objects I use as a canvas. Enjoy the following, and be sure to check his website!